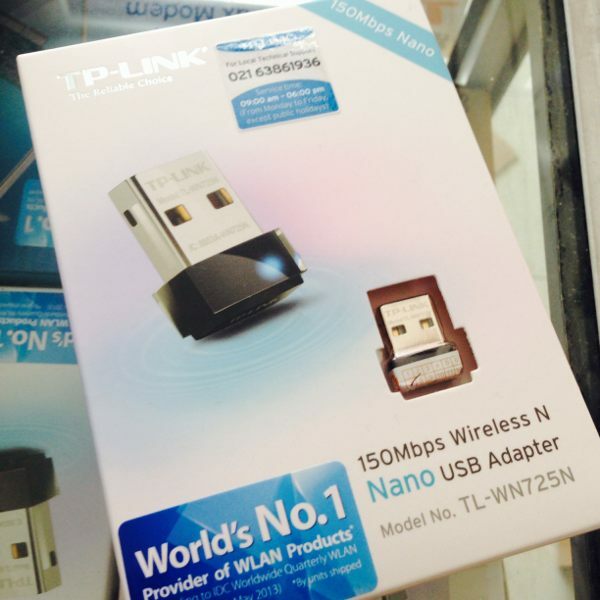 TP-LINK's 150Mbps wireless N Nano USB adapter, TL-WN725N allows users to connect a desktop or notebook computer to a wireless network at 150Mbps. This miniature adapter is designed to be as convenient as possible and once connected to a computer’s USB port, can be left there, whether traveling or at home. It also features advanced wireless encryption and easy installation. Miniature Design – Plug in and forget With its miniature size and sleek design, users can connect the nano adapter to any USB port and leave it there. There’s no need to worry about blocking adjacent USB interfaces or that the adapter may fall out when moving a connected laptop from A to B, with the tiny device flush against the USB port. 150Mbps Wireless N Speed - Stable Wireless Signals The TL-WN725N complies with wireless 802.11 b/g/n standards, with transmission data rates of up to 150Mbps enabling fast wireless connections for lag-free online gaming and video streaming. 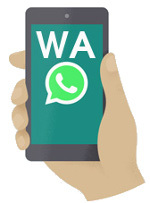 WPA / WPA2 Encryptions - Advanced Security When speaking about wireless security, WEP encryptions are no longer the strongest and safest protections against intrusions. 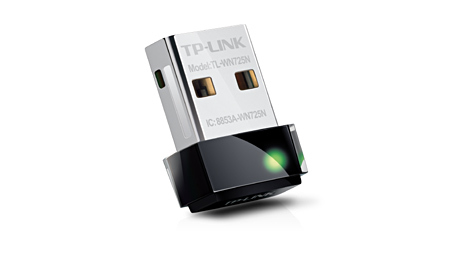 The TL-WN725N provides WPA/WPA2 encryptions created by the WI-FI Alliance™, promoting interoperability and security for WLAN, which effectively and efficiently protects users’ wireless networks. 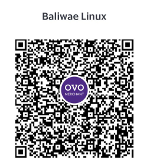 Bundled CD for Easy Operation The TL-WN725N comes with a 14-language utility located on its bundled CD that helps users complete the software installation and wireless network settings, including security configurations and wireless connections, quickly and easily, even for novice users new to wireless networking.